Shaded area indicates profile when used with European-type cup hinges. 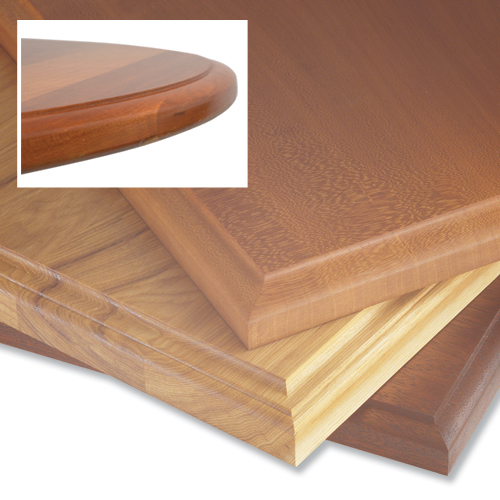 These profiles also make beautiful table top edges and drawer fronts. All bits two flute, carbide tipped, anti-kickback design with bearing guides. 2-1/2" 7/16" 3/8" 2-1/4" 1/2"
1-1/2" 1/2" 7/16" 2-1/8" 1/2"
1-1/2" 1/2" 7/16" 2-3/8" 1/2"
1-3/4" 5/8" 7/16" 2-1/4" 1/2"
2" 3/4" 1/2" 2-7/16" 1/2"
2" 3/4" 5/8" 2-7/8" 1/2"